Do We Support the VT Carbon Pollution Tax? The Largest Youth Focused Climate Change Rally in America’s History Just Occurred in Vermont! The Largest Youth Focused Climate Change Rally in America’s History Just Occurred in Vermont! This is the headline we would like to see in newspapers and media outlets around the world the day after our event, but we need you to make it happen. We’ve scoured the internet for youth focused political rallies and here is what we’ve found… “More than 300 students rally in Maine…the largest youth-led climate action in the history of the state.” – http://news.mpbn.net/post/more-300-students-decry-fossil-fuel-infrastructure-state-house-rally#stream/0 “Over 500” – http://www.spotlightnepal.com/News/Article/KIRDAC-Youth-Rally-climate-change “Hundreds of young people” – http://indiancountrytodaymedianetwork.com/2015/11/17/houska-native-youth-rally-racial-climate-justice-dc-162448 “Over a hundred” -http://350.org/asian-youth-rally-350-bangkok/ “More than a hundred” – https://acespace.org/press-releases/chicago-high-school-students-rally “Nearly a thousand youth from across the country took to the streets of Washington, DC” http://ecowatch.com/2015/11/09/our-generation-our-choice-climate-justice/ What will our goal be? 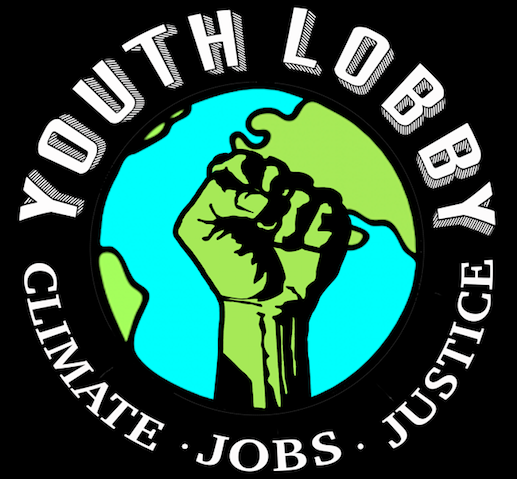 Eight High Schools Now Part of the Youth Climate Rally Planning! This Changes Everything – 5 Opportunities to See it! There are five screenings of the film based on Naomi Klein’s book, “This Changes Everything: Capitalism Versus the Climate” make sure to mark your calendar and come out and join us at one!